Unlike large businesses with accounting departments, keeping track of daily sales and transactions can be a burden for micro and small business entrepreneurs in the Philippines. More often than not, these startups treat proper accounting work as an afterthought, observed SGV and Co. 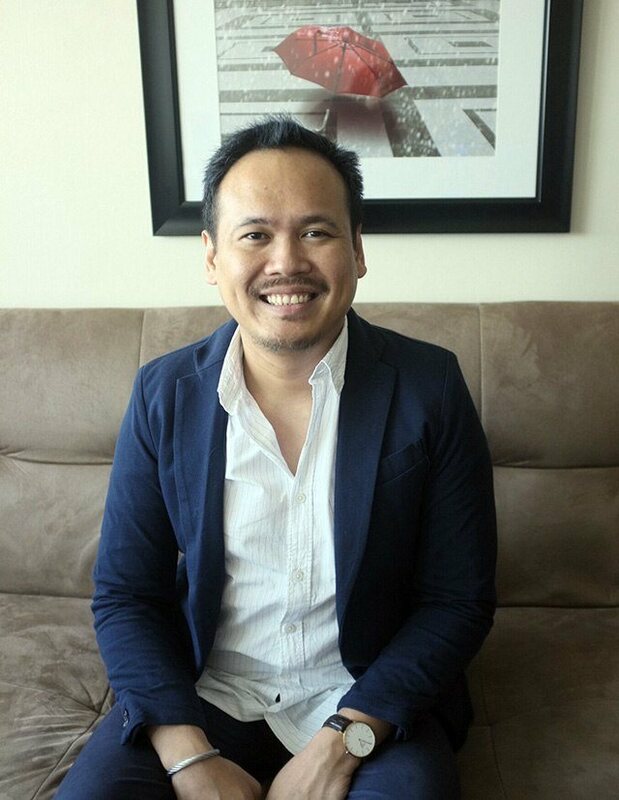 Partner Sherwin Yason. 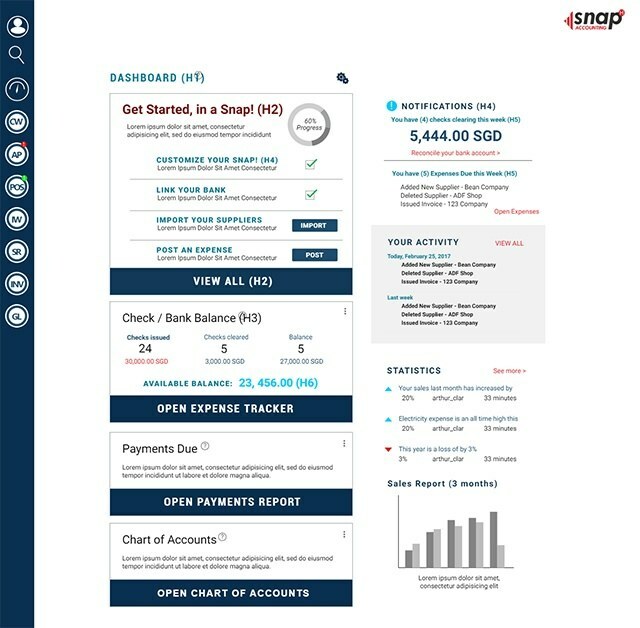 Hilsoft Inc., a Filipino-owned software company, hopes to change that with its web-based accounting platform, Hilsoft Snap, which was designed with small business owners in mind. For as low as $20, or Php1,000 a month, customers may use the online platform, which performs standard accounting functions such as check preparation, billing, invoicing and financial statement preparation. Hilsoft Snap is the user-friendly and downsized version of the company’s main product: an enterprise resource planning (ERP) system for big businesses. The software, like most offered in the market, automates a company’s administrative functions from accounting to inventory management through a series of applications. Coffee shop chains Coffee Bean and Tea Leaf and UCC Coffee are some of the companies that use the service. But Hilario understands not all businesses need a sophisticated software system. So in 2016, Hilsoft launched Snap with small and solo entrepreneurs in mind. The service has signed up 200 customers since then. So is it similar to financial solution apps for tablets and smartphones? Hilario said not necessarily. “Most of those apps are meant to cater to those who want to keep track of personal expenses, but Snap does more than that. It’s meant to formalize all of your financial transactions so when auditing comes, whether for internal purposes or when you need it for tax payments, you have something to show. You have the track record,” Hilario said. 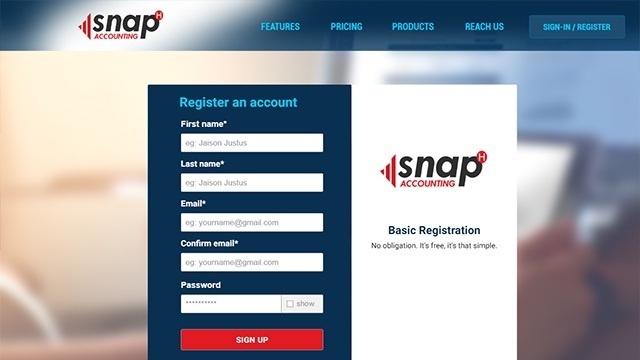 Rather than personal finance tracking apps, Hilsoft Snap works more like QuickBooks and Xero, the most popular web-based accounting services in the United States. According to their respective websites, both firms have a total of 3.5 million customers worldwide. With Hilario’s storied career, that isn’t farfetched. 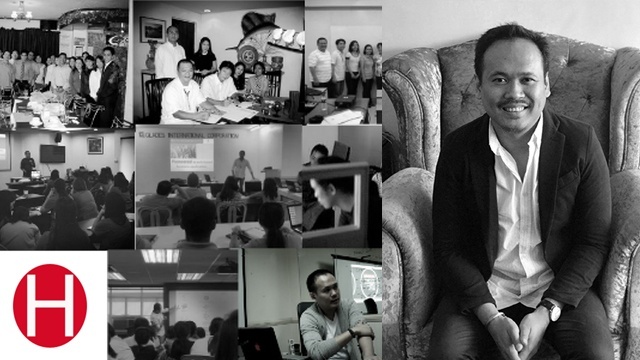 He has been developing software programs for corporations and large businesses encompassing different industries, from Jollibee Foods Corp. to Unionbank of the Philippines under Omega Business Consulting. Hilario founded and ran Omega with his brother and uncle for more than a decade since the early 2000s. However, in 2012, he decided to put up his own firm, Hilsoft, after he, his brother and uncle decided to end the Omega partnership and go their separate ways. By 2018, the Filipino software company is updating Snap with new functions, including a POS (point of sale) and inventory tracking system. Soon, multi-branch businesses may keep track of their outlets’ sales real-time and may generate reports through the online platform. But even before that update, Hilario is already opening offices in Australia in October and in the US in 2018 to attract customers abroad. “We’ve already proven that this product has traction so we’re opening it for customers globally. It’s time,” Hilario added.